In investments, we are primarily focused on what is going to happen in the future. But, every once in a while it’s worth looking back. 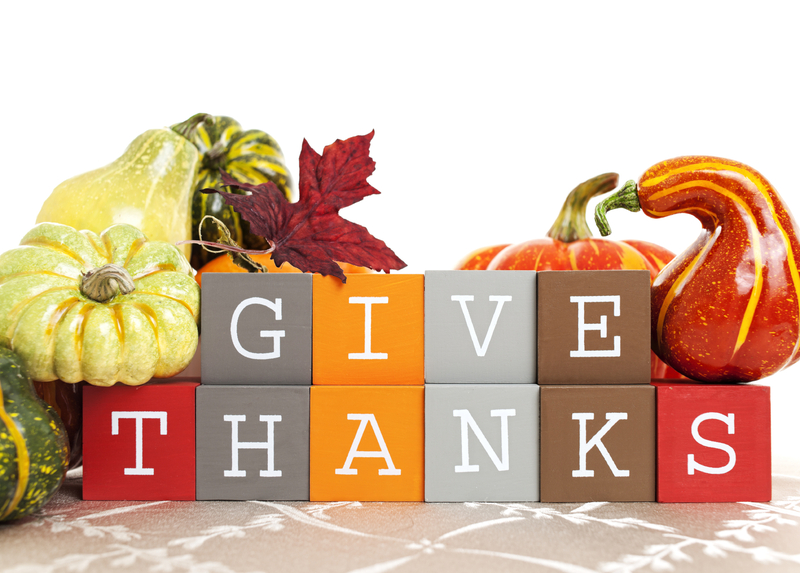 In the spirit of Thanksgiving, here are ten market items I can give thanks for in 2013. 1. Equity markets have consistently risen throughout the year. 2. The Federal Reserve has chosen not to taper, and has kept communication transparent. 3. Bond bubbles have not burst, despite the 10-year interest rate doubling. 4. Investors do not seem as bothered by government bureaucracy as in the past. Even a short term government shut-down didn’t crush investor spirit. 5. The Japanese market’s almost 70 percent jump. 6. Lower oil and gas prices. 7. The European Central Bank has remained accommodative. 8. The unemployment rate has dropped below 7.5 percent. 10. Affordable technology to keep kids busy on a long flight from Omaha to California, so I can write a blog.